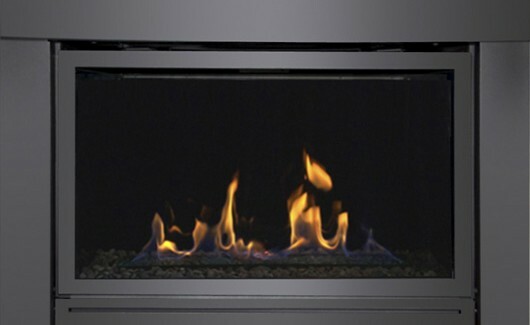 Designed to replace B-vent fireplaces in apartment buildings. 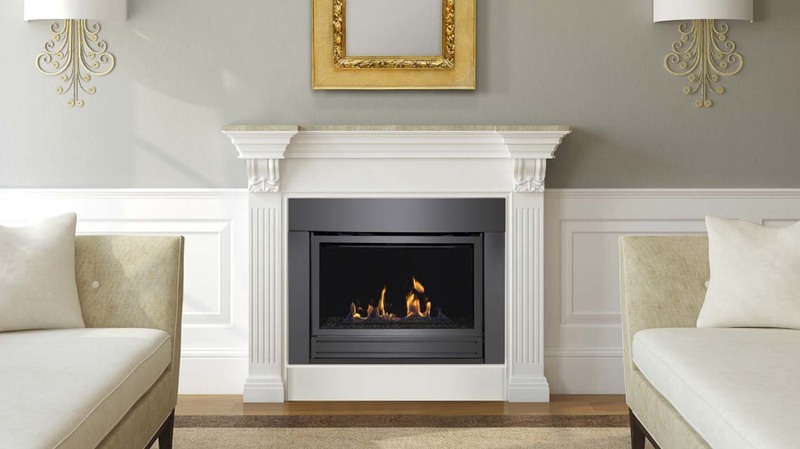 Change your apartment B-Vent into a direct vent fireplace with the Bradley by Sierra Flame. 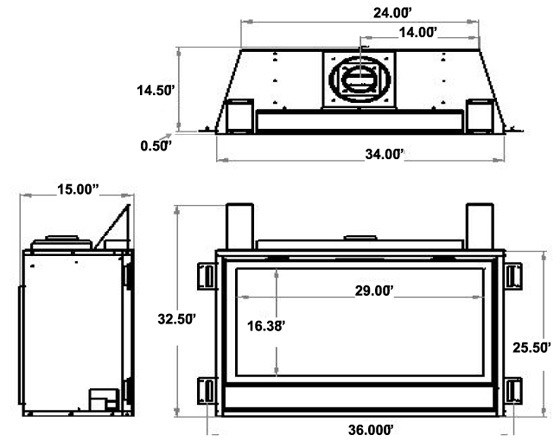 Featuring the latest technology, there is no need to replace existing venting or make alterations to the buildings exterior. 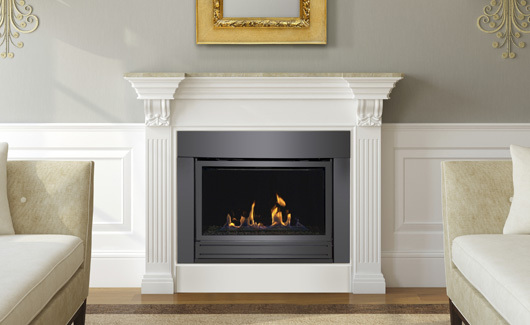 A Flush clean face design with optional surrounds make the Bradley a perfect addition to any space.